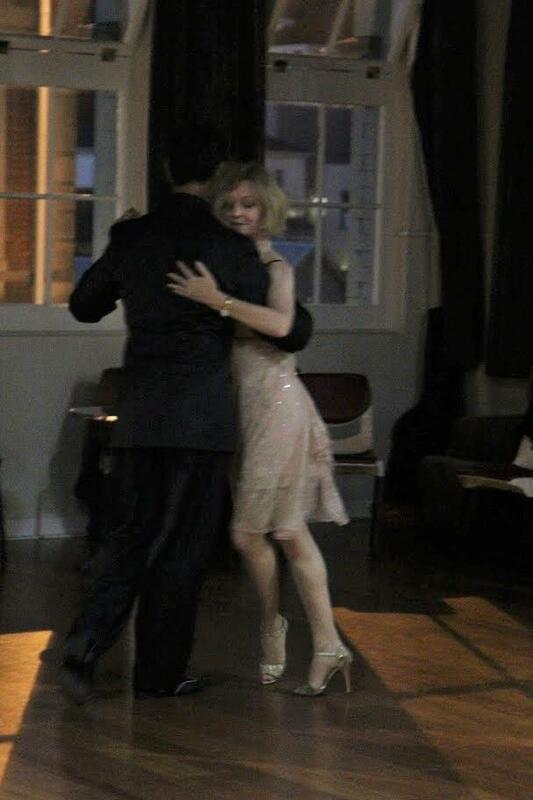 Tango Atelier is an extension of Sharon Vanesse's ballet school DancePointe Academy. 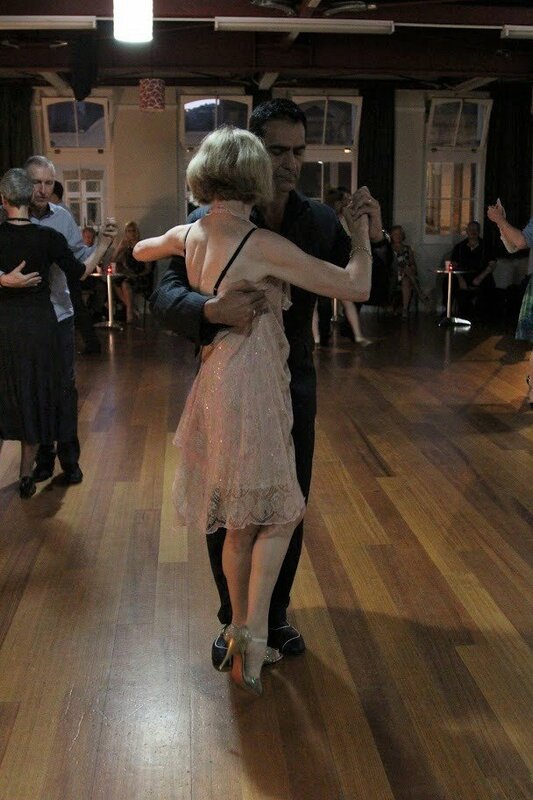 As a former professional dancer she has found that the knowledge of the bodies movement and alignment for dance has played an invaluable part in helping people learn what they need to feel to help them lead and follow in tango. 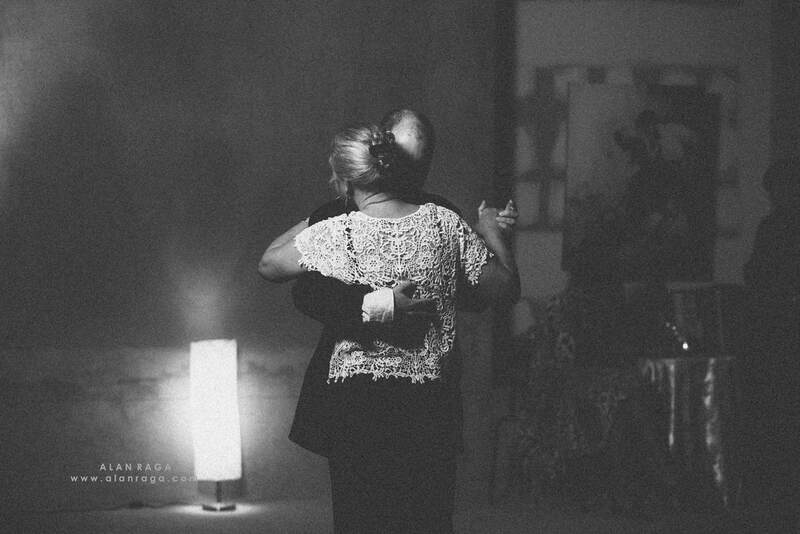 Tango has a special communication and connection together with the music that can create a beautiful moment which is addictive - be warned ! !